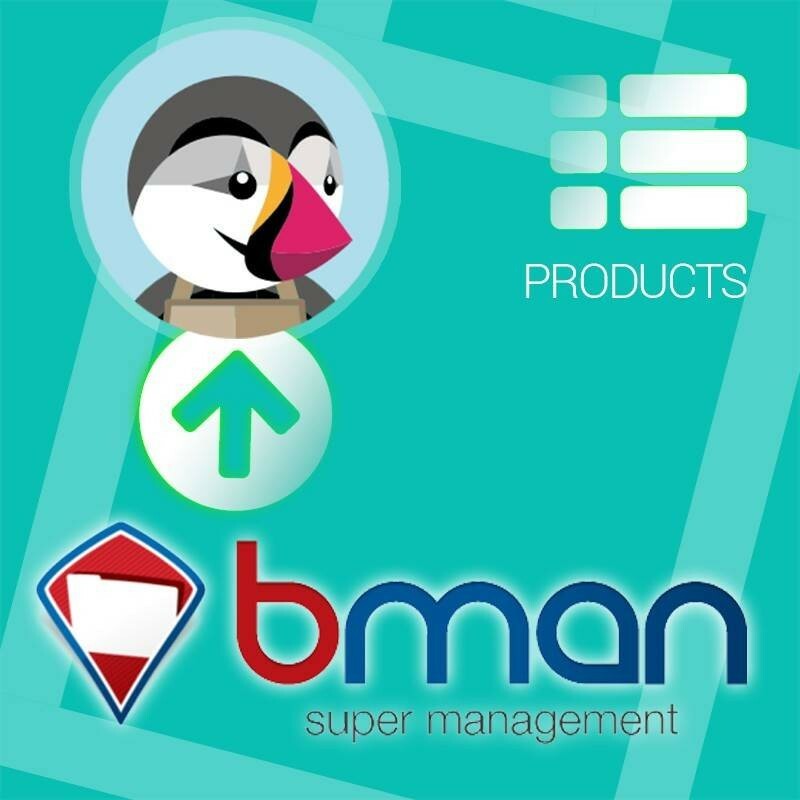 The only module that allows you to import and update the product catalog from Prestashop BMan in managing every aspect of synchronization without limits. The module allows you to synchronize the product catalog from Prestashop to BMAN with maximum flexibility in deciding exactly what data import / update and which to exclude surgically. 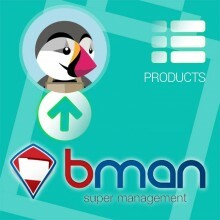 BMAN variants are associated attributes Prestashop. The new algorithm allows you to import update catalogs without any size limitations to the maximum speed. 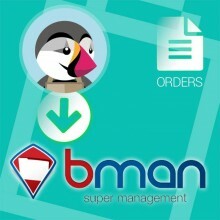 Set "Price from BMAN / rounding with or without taxes"
To get an allround we have available modules "export orders and customers BMAN". With these tools you will be able to better manage your e-commerce infrastructure.